Best of Both Worlds - Windward Estates. 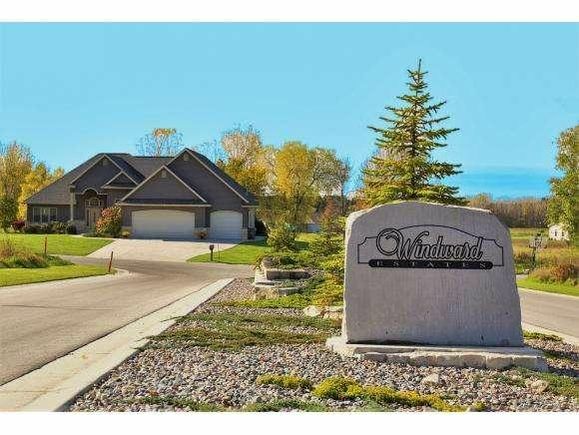 Located along the ledge of the Niagara Escarpment this area offers some of Fond du Lac's most beautifully scenic and well planned parcels just awaiting their forever homes. Drive through to admire the many attractive homes already built and pick out the perfect lot to build your dream upon. The details on 1498 MISTRAL LANE: This land located in Fond du Lac, WI 54935 is currently for sale for $44,900. 1498 MISTRAL LANE is a – square foot land with – beds and – baths that has been on Estately for 896 days. This land is in the attendance area of Lakeshore Elementary School, Fond Du Lac High School, and Sabish Middle School.